Mini Pancakes at your event. The best way to have a party. Serve this unique delicay to your guests and get happy faces. 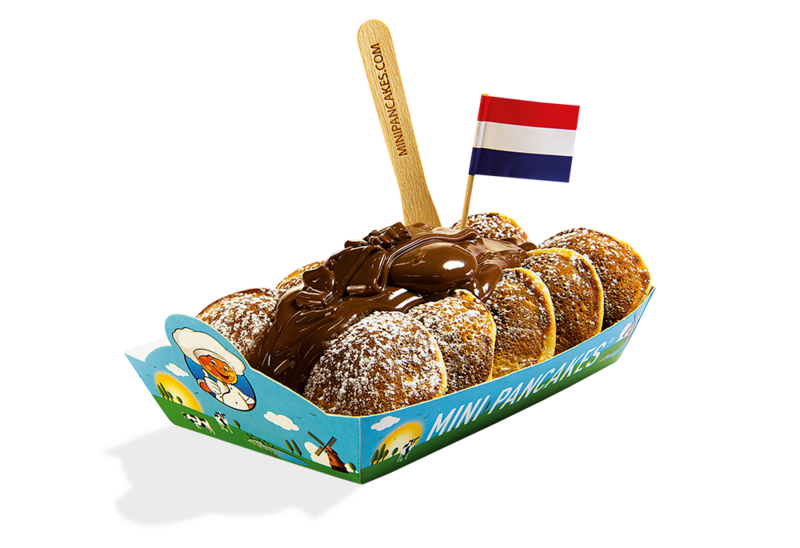 Mini pancakes (poffertjes) are a uniquely Dutch delicacy. And we’re on a mission to share them with the world — made fresh before your eyes with an expert flip of the wrist at food festivals, markets, independent outlets and world-class events with millions of visitors. The Italians are particularly fond of our mini pancakes; with their thorough understanding of good food as national treasure we consider this the biggest compliment. We serve them piping hot in the United Arab Emirates, Kuwait, Italy, Romania, France, the United Kingdom, Germany, Austria, Denmark, Sweden and soon also in China. 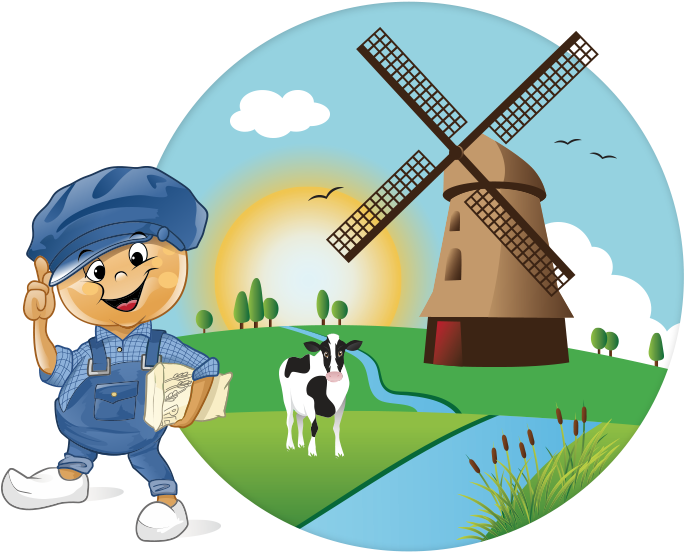 Children love our mini pancakes, and they adore our exclusive colorful cartoon mascot Pofman, his family and friends. Creativity is at the core of who we are; it’s how we deliver you the ultimate experience. For several years we’ve been collaborating very pleasantly with Mini Pancakes. When we work trade fairs in the Netherlands, Belgium and the UK, they provide us with more than catering alone. Fresh waffles, mini pancakes, sandwiches and cookies and of course excellent coffee, it’s all possible. We hugely appreciate their practical, no nonsense approach and refreshing influence. I first met Tomek and Dominik years ago. We all were much younger. Well, we still are young, but here’s what I actually meant to say: they grew up very fast. As businessmen, of course. Want my advice? Catch them, before others do! With hard work, good entrepreneurship and excellent quality in product and service we bring ultimate indulgence to an international audience. Everywhere we go we receive rave reviews, including from Michelin star chefs. We share our passion for mini pancakes through the friendliness and enthusiasm of our young, multilingual crew. We love to hear from you. Hit the contact button to make your event Flippin’ Good! We are international market leader in distributing freshly baked mini pancakes. We cater private, intimate occasions as flawlessly as the large, world-class events we specialize in, such as Global Village in Dubai and EXPO2015 in Milan.